Last month the Oxford English Dictionaries named ‘selfie’ the word of the year. This has caused much controversy but the reason according to OED is because the word had gained in popularity over the previous 12 months. In fact its increase in use had been phenomenal rising by 17,000%. For those of you still in the dark about this word’s meaning, it is a self-portrait photo most often taken via your smartphone and invariably uploaded to a social media site. Not only have selfies cropped up more and more frequently on social media sites but you’ve probably noticed people taking their own portraits in this way. Go to any party and you are unlikely to see an ordinary camera present. Where once there would be some keen guests snapping away to capture fun or funny moments for posterity. Now the only snapping is via smartphones and often the user will include themselves in the shot either on their own or with others. While selfie might be 2013’s word of the year, the term was actually first known to be used in 2002 by an Australian. Having rather enjoyed himself at a friend’s 21st birthday party, he tripped on the steps and cut his bottom lip. He took a selfie, which he referred to as such, to show his injury. 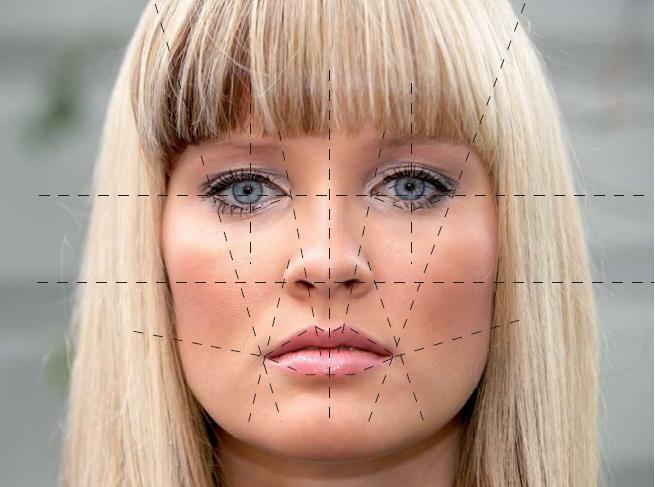 The next big thing that has been patented by Apple is face recognition. This technology is likely to be used on a range of technological devices including the smartphone. An example of its usefulness they offer is about answering your smartphone. How many times have you left the room and returned to someone saying ‘so and so’ called you or actually handing you your own smartphone speaking to your caller? Face recognition would keep the screen blank if your smartphone didn’t recognise who was looking at it i.e. if it wasn’t you. The face recognition would be used as additional security. Maybe the idea is to replace iTouch, the fingerprint recognition used to lock the latest iPhone 5S with it? We’ll have to wait and see. It was perhaps the next obvious step after the popularity and the narcissistic way everyone is obsessed with photos of themselves – well perhaps not quite everyone. For now though you’ll have to content yourself with your smartphone being stuffed full of self-portraits and if you’re lucky enough to have invested in a new iPhone 5S your magic fingerprint being your lock and key. If you haven’t deleted those selfies you’d rather no one else see then you need to be sure to lock your smartphone when it isn’t in use. This means in the event that it is lost or stolen no one can access them. Heaven forbid you lose your new 5S but at least the iTouch facility means no one but you can access its contents. All good practice in the best possible care of your smartphone. Part of your smart care should be to invest in a really good smart or iPhone insurance policy so that you can at least replace the device if not your portfolio of portraits. About Author: Harry Price is a writer and technology guru. He enjoys contributing to the latest web technologies and writing reviews.